Just when all hope was lost, the Dallas Cowboys went on the road and surprised fans with a 27-20 win over the Philadelphia Eagles. Both on defense and offense, it was a game that showed us plenty of silver linings to be excited about. While a playoff run certainly remains pretty difficult to accomplish, at least the team isn't leaving without a fight. 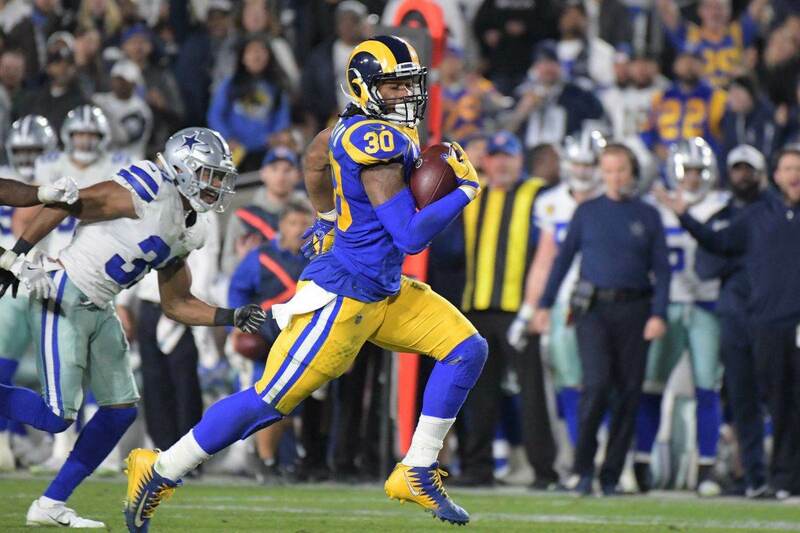 The last Cowboys' victory came approximately a month ago, so it is with great pleasure that I share with you this week's edition of "Takeaway Tuesday!" Just before last game, I wrote about how Leighton Vander Esch could be in contention for Defensive Rookie of the Year. Playing on Sunday Night Football (on national TV), the rookie helped his case a lot with 13 solo tackles and an interception. Little by little, he's making sure the Cowboys know they can move on from frequently injured Sean Lee down the road. Vander Esch can play. Forget about him being an impressive rookie, he's currently one of the best players on this roster. As any Cowboys fan, I loved the win. There were quite a few things to like about the offense on Sunday, but there's no denying play calling could've been way better. As much as the Dallas Cowboys are still in the hunt in a mediocre division, Offensive Coordinator Scott Linehan should remain on the hot seat. 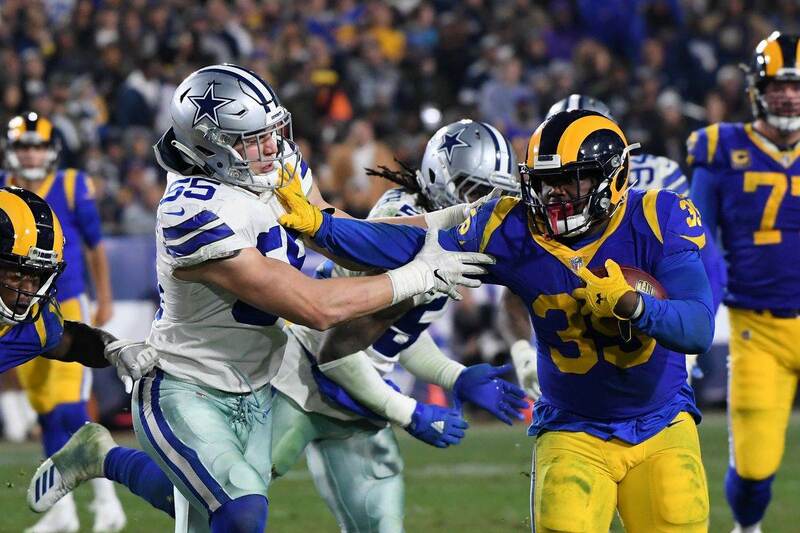 Ezekiel Elliott took the Cowboys to the 5-yard line by leaping over a human at full speed and right after the Cowboys stopped using him on that drive. Against the Titans, the offense found itself on third and 16 twice and ran a running back screen pass. In Philadelphia, they were on third and 16 once and they ran a RB screen once again. 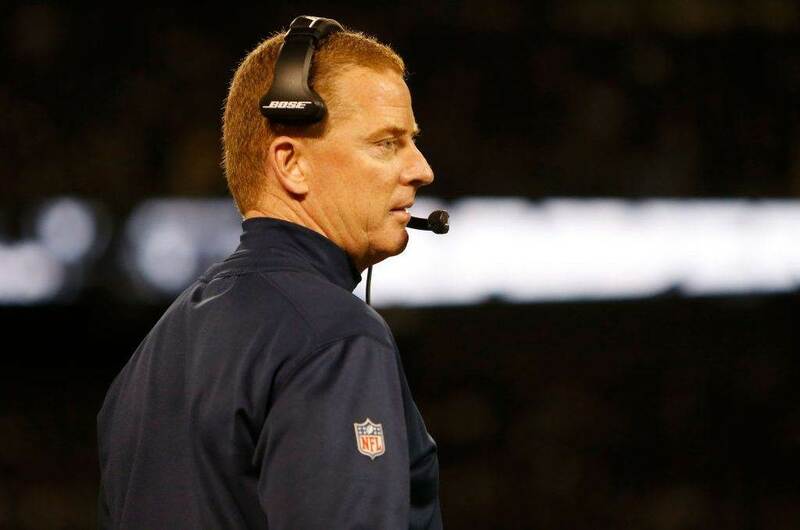 Dallas has left a lot of points on the field this year and in big part thanks to play calling. Linehan shouldn't be safe right now. 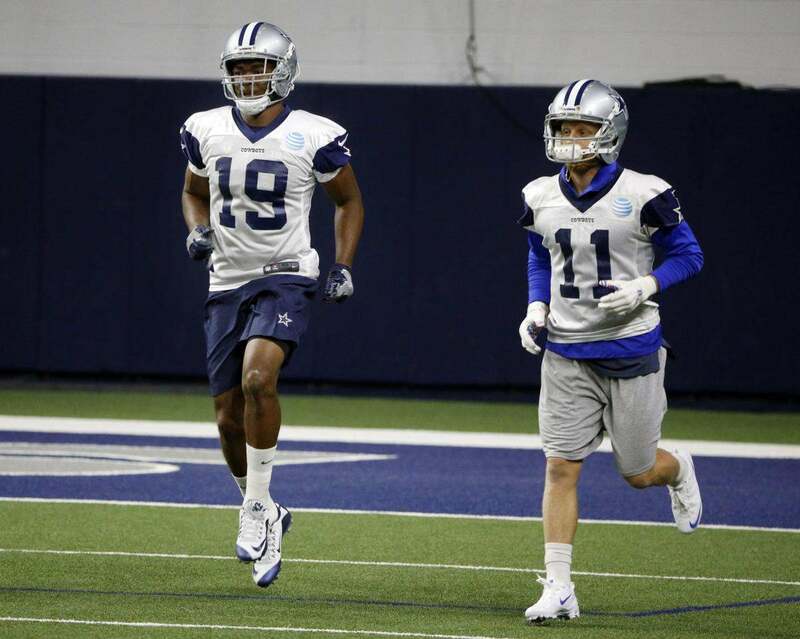 After two games wearing the Star, Cowboys Nation is feeling a lot better about trading a first rounder for Amari Cooper. On the field, he's proven to be an impact player. An impact that has been felt immediately, by the way. Out of 11 catches, Cooper has gotten the Cowboys' offense ten first downs. Versus the Eagles, though, his impact is felt beyond his single stat line. On Sunday Night, he accounted for six catches and 75 yards. He helped QB Dak Prescott get 270 yards through the air and most importantly, to spread the football. 7 different Cowboys have a reception of at least 13 yards tonight. That stat above is an underrated one. No wide receiver in next year's Draft would have the kind of impact Amari Cooper is having on this football team. In the long run, lots of people could be eating their words after heavily criticizing the Cowboys' trade for the two-times Pro Bowler wide receiver. Hopefully, that's the case. Tell me what you think about "Takeaway Tuesday: Amari Cooper Proving to be Worth It" in the comments below, or tweet me @MauNFL and let’s talk football! If you like football and are looking for a Dallas Cowboys show in Spanish, don’t miss my weekly Facebook Live! show, Primero Cowboys! Should Cowboys Stick With Xavier Su’a-Filo at Left Guard?